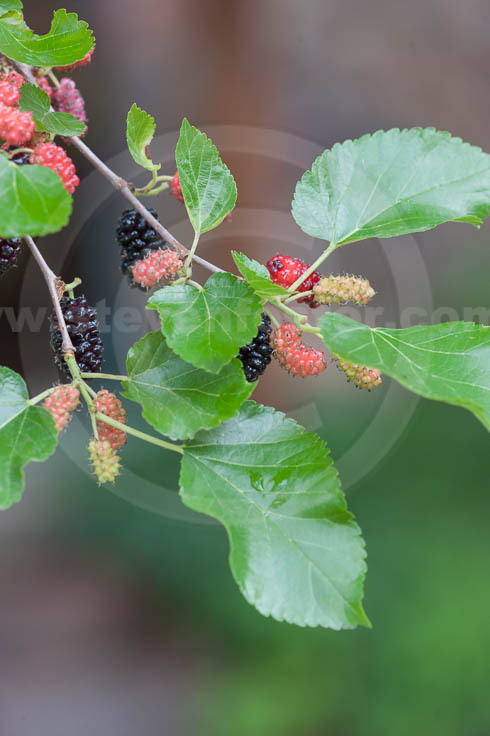 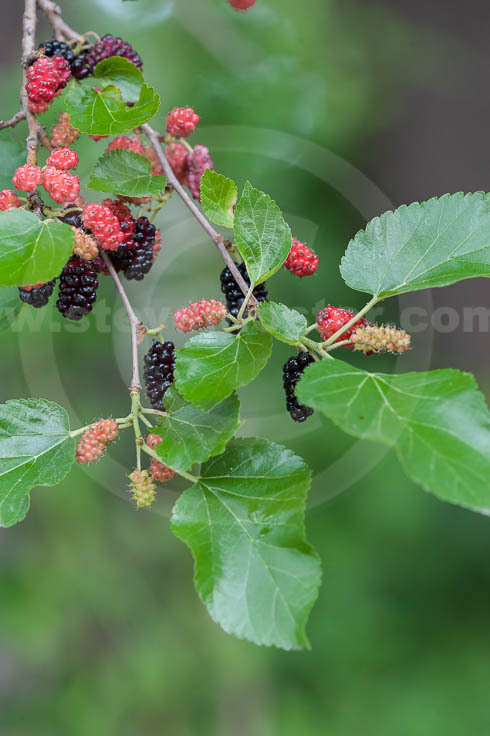 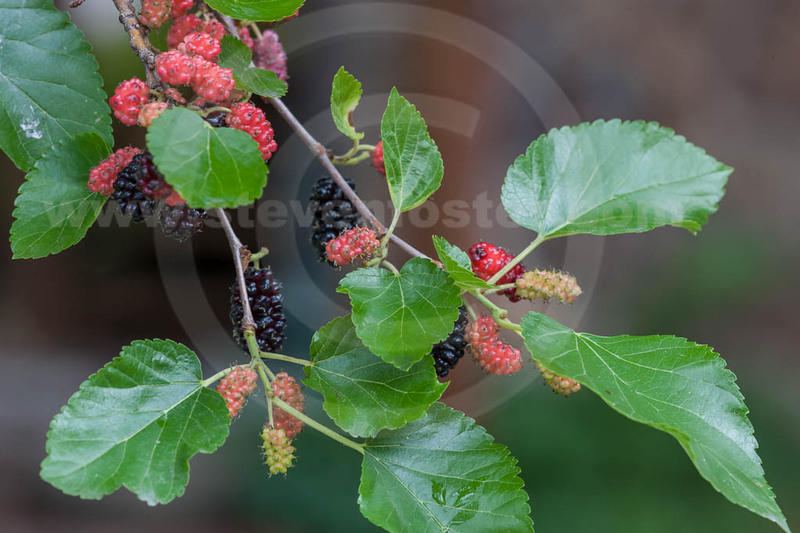 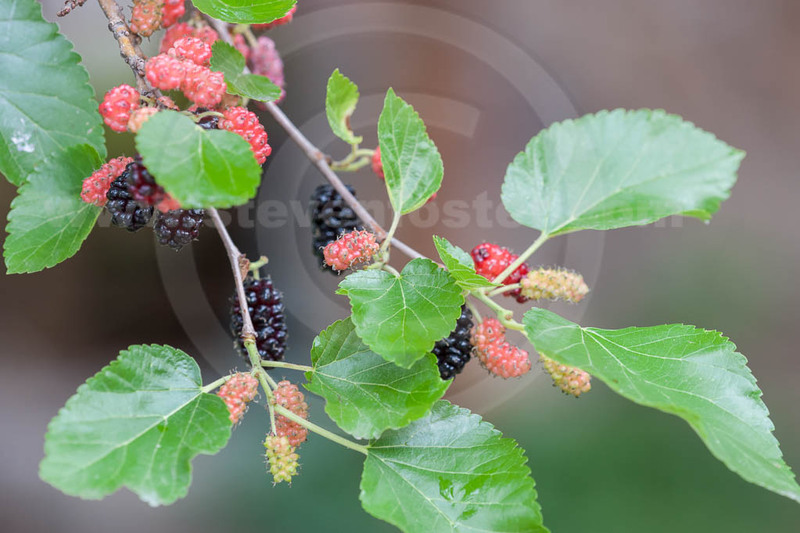 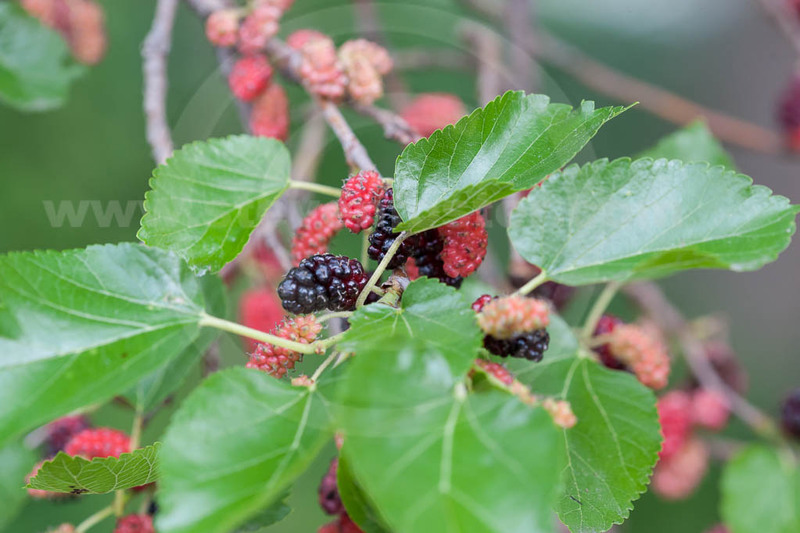 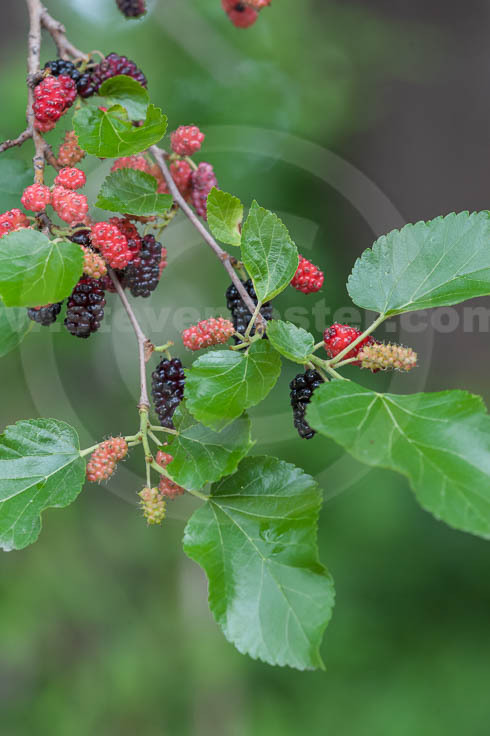 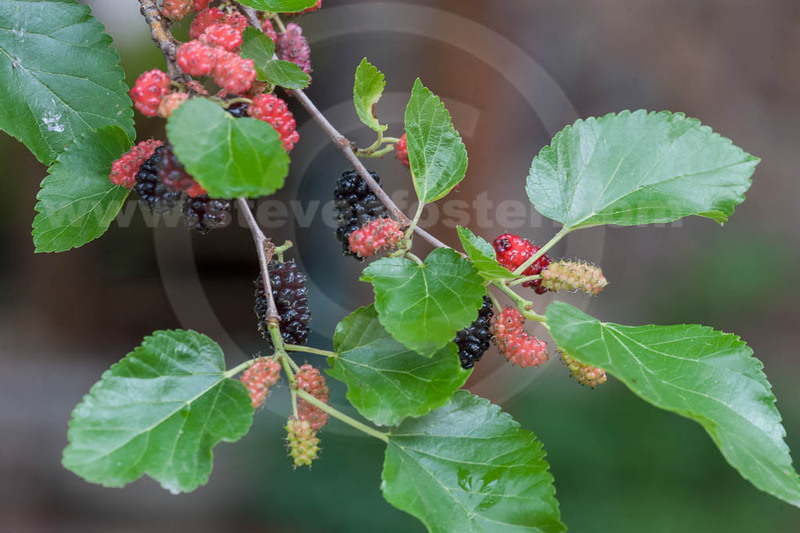 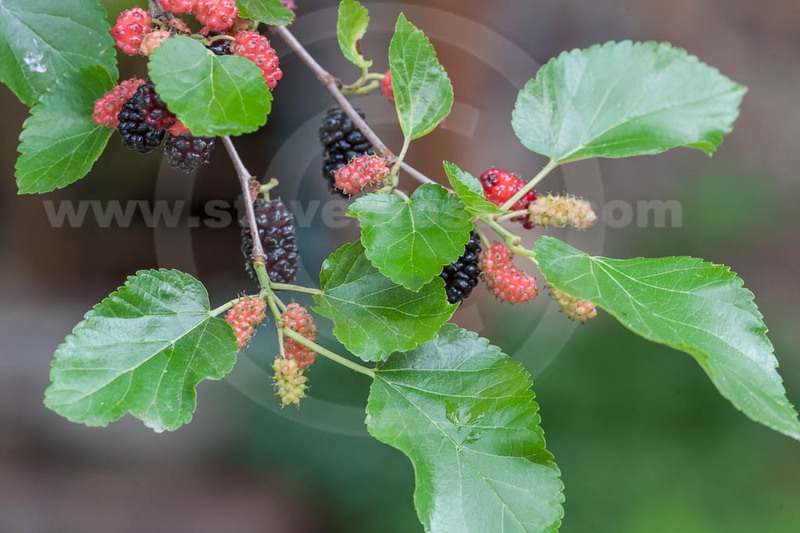 Morus rubra, Red Mulberry root used by Creek Indians as a restorative tonic and diuretic. 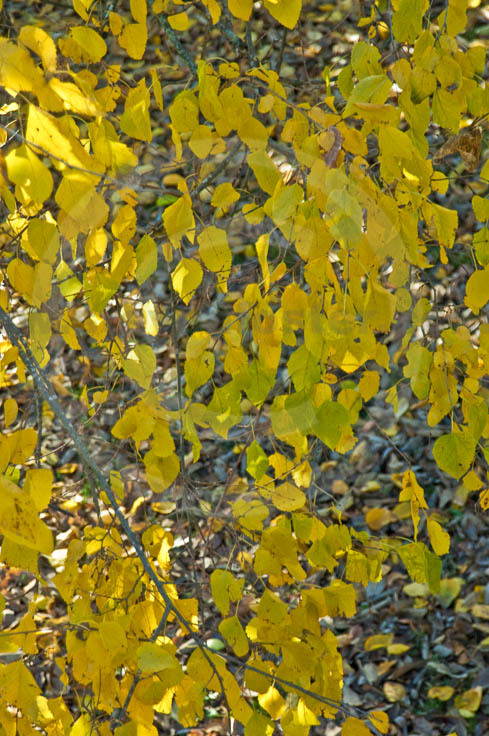 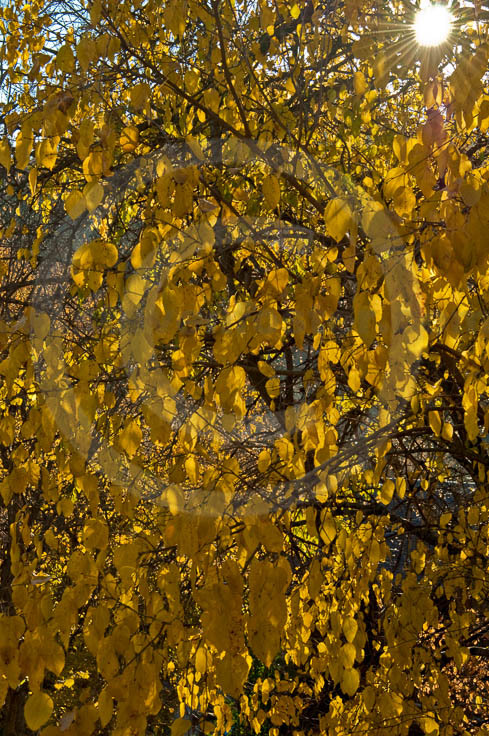 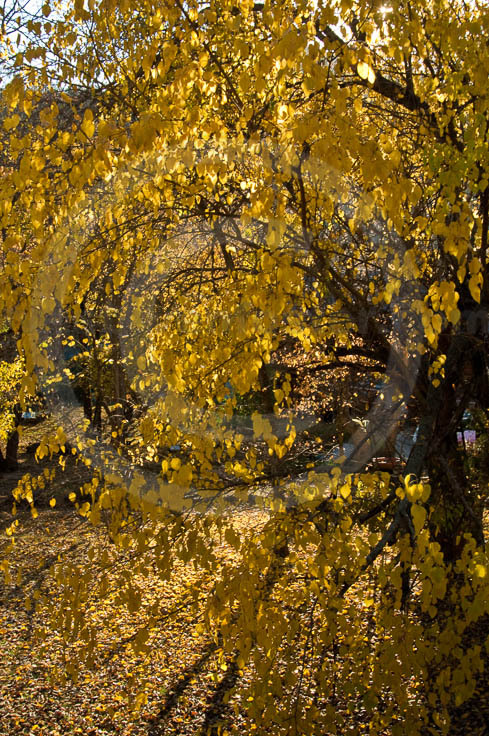 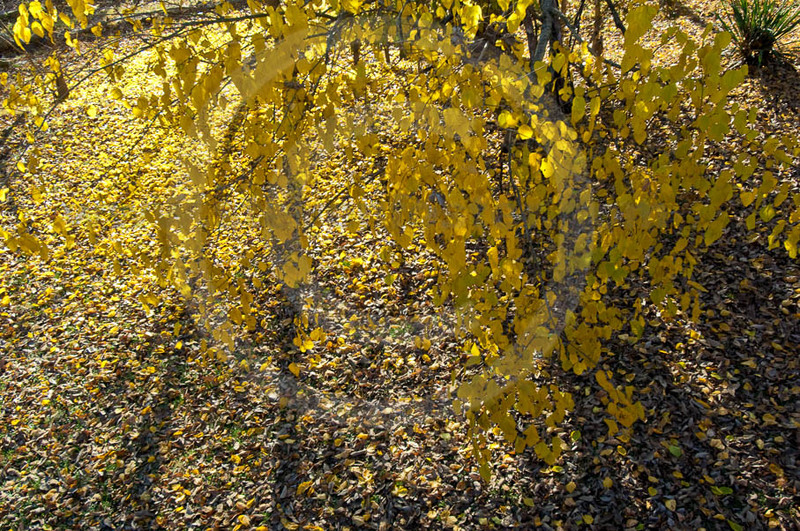 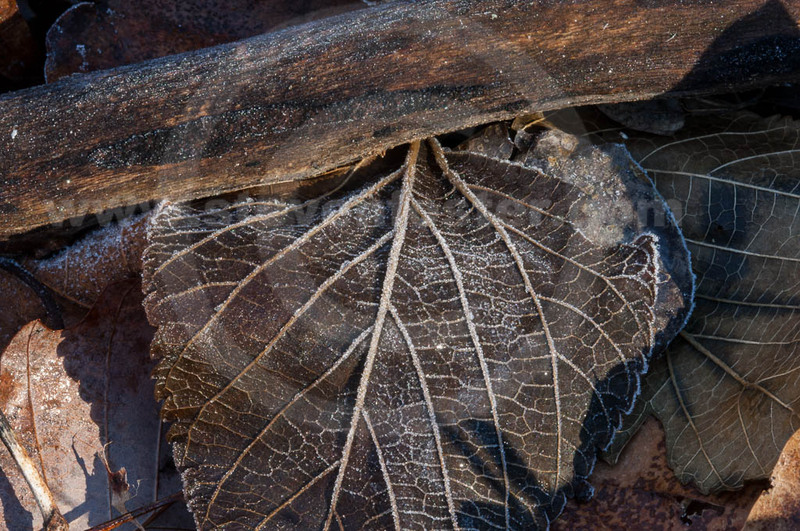 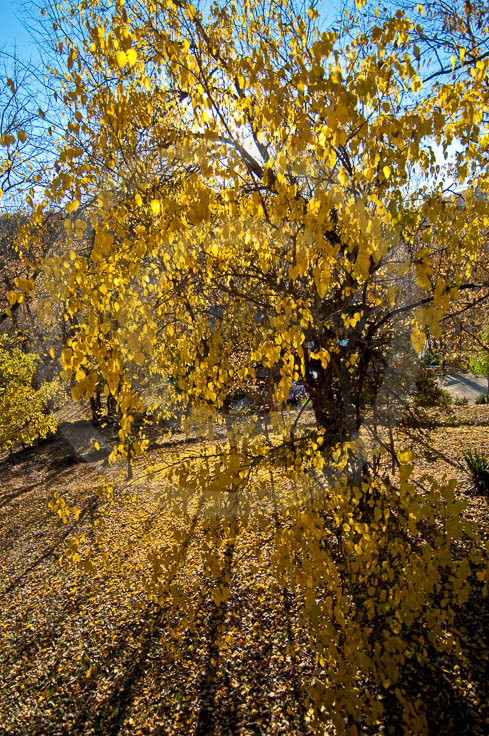 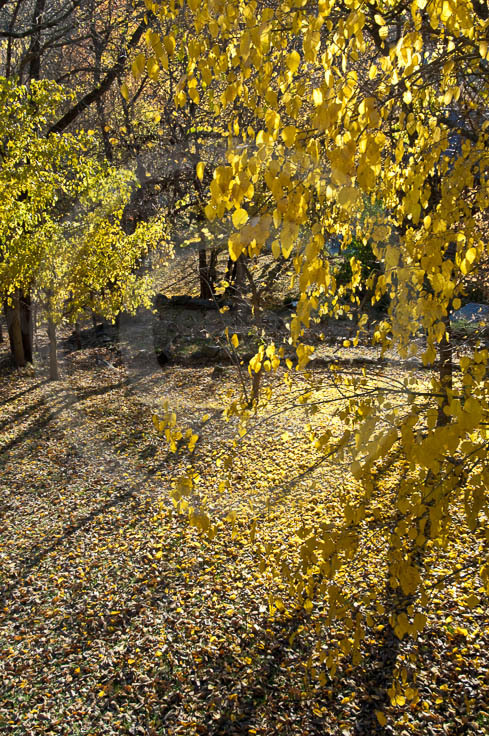 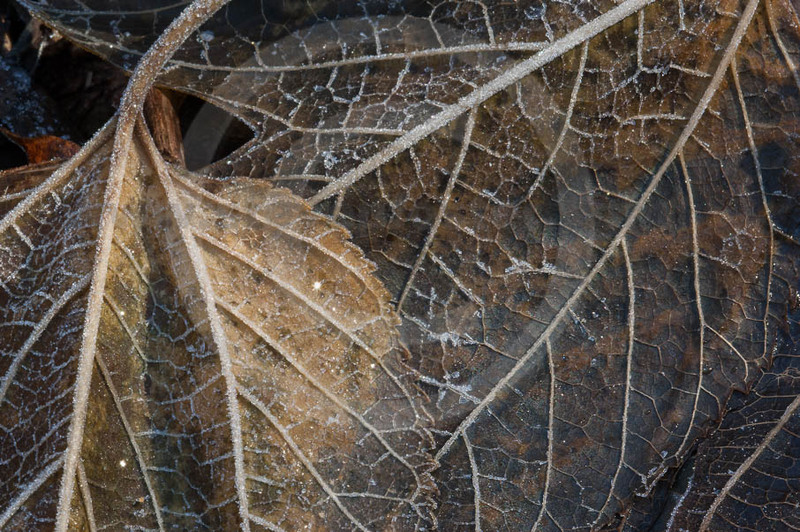 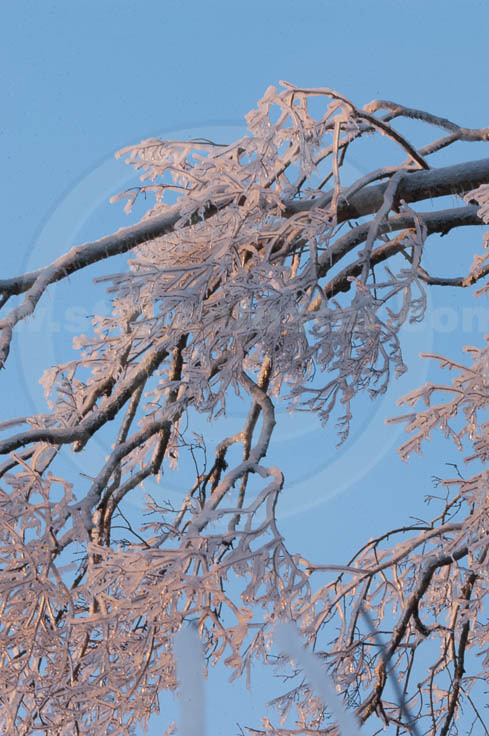 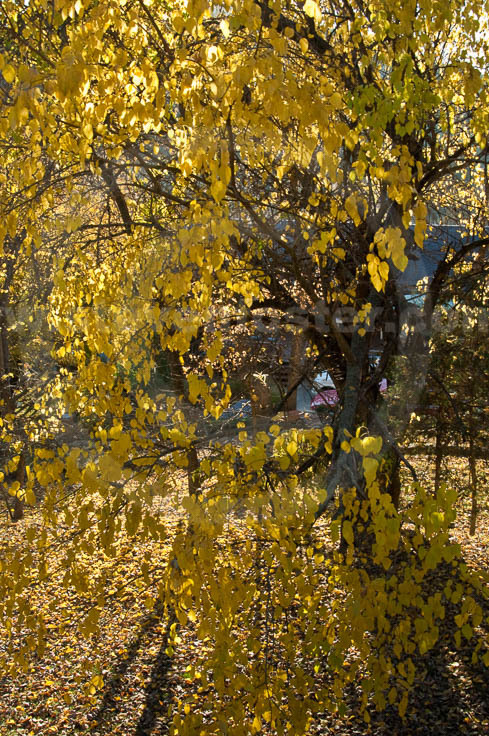 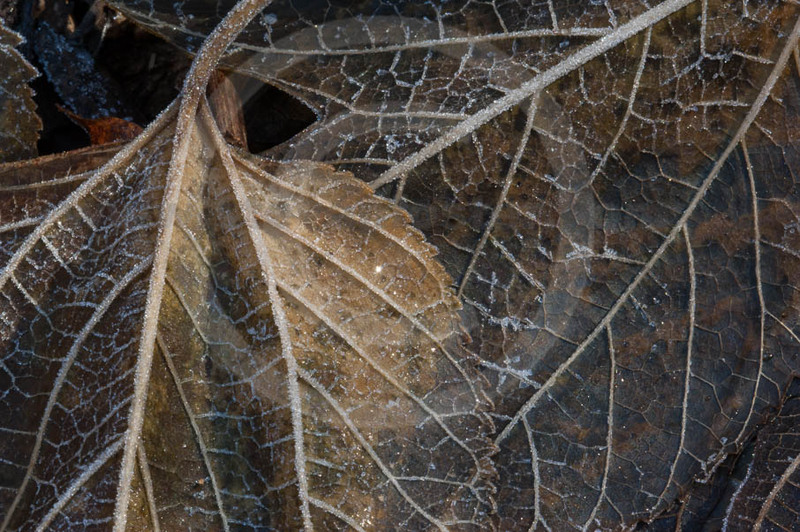 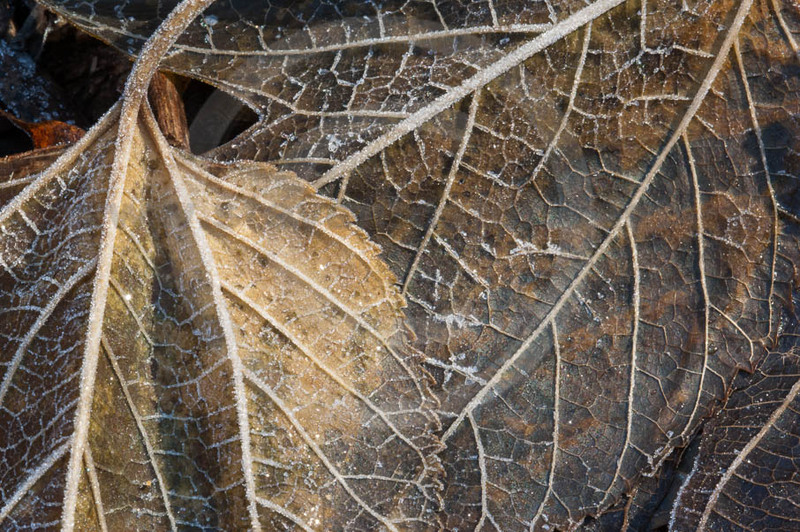 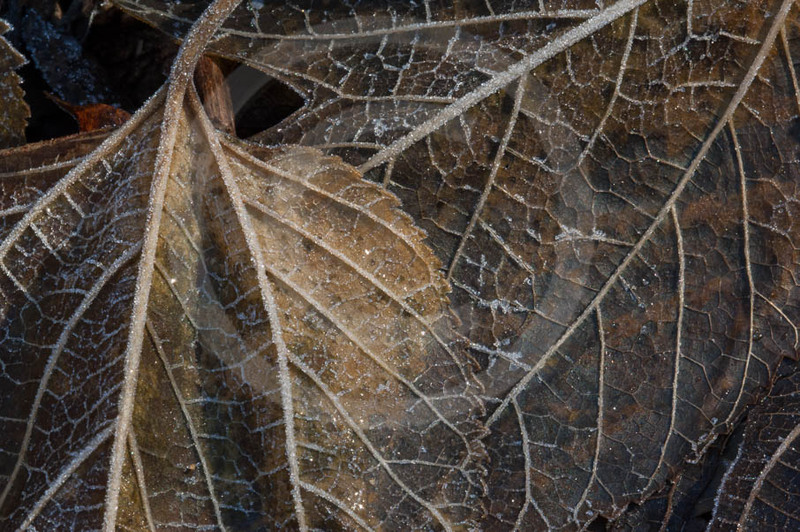 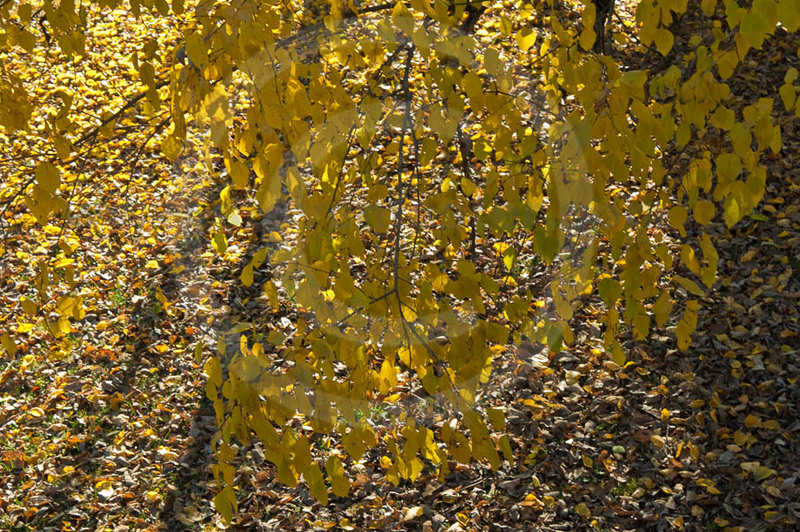 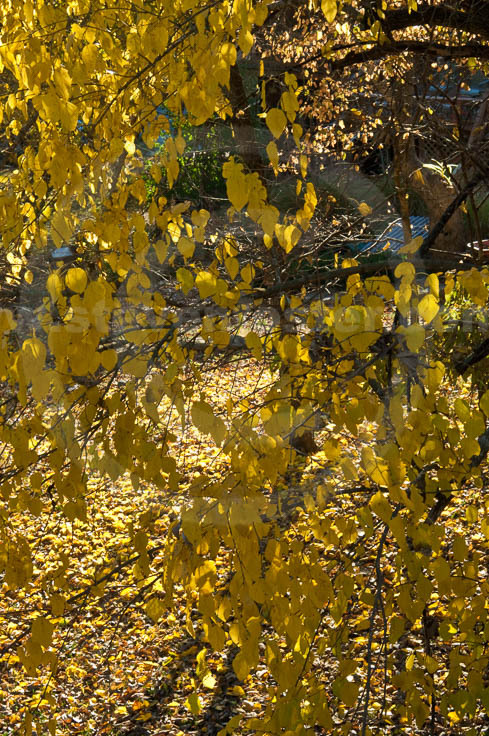 Meskwaki considered root bark a useful tonic for any sickness. 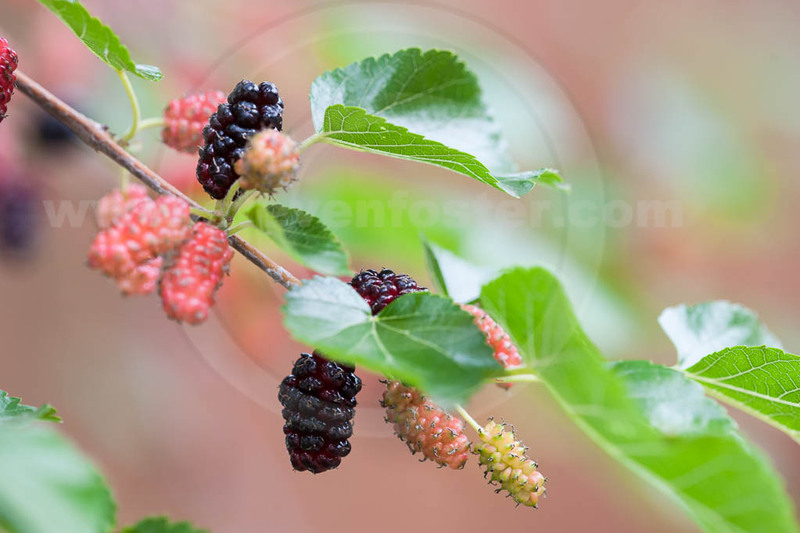 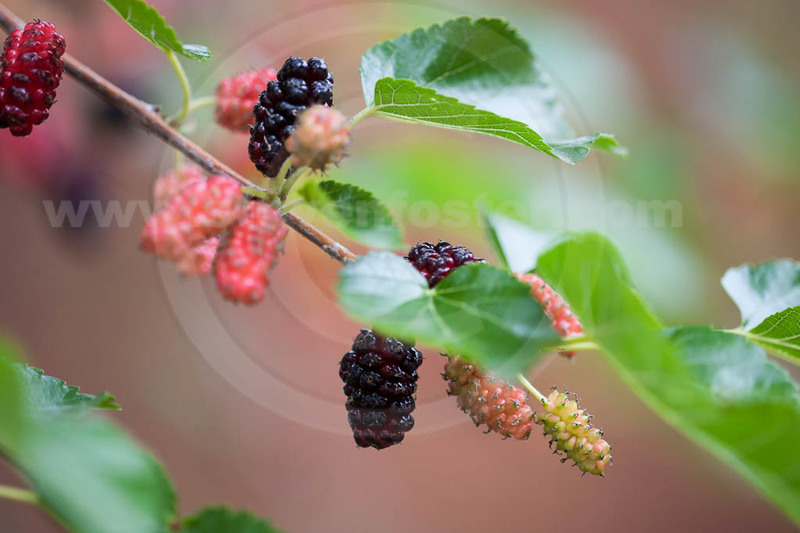 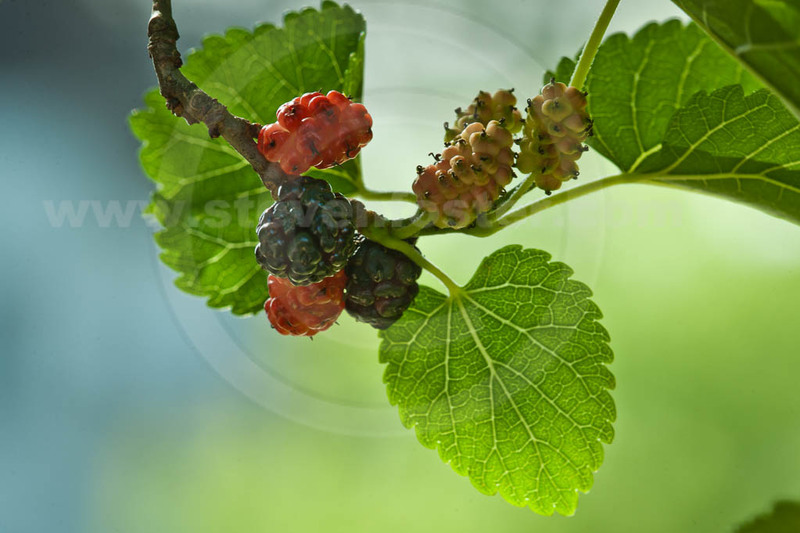 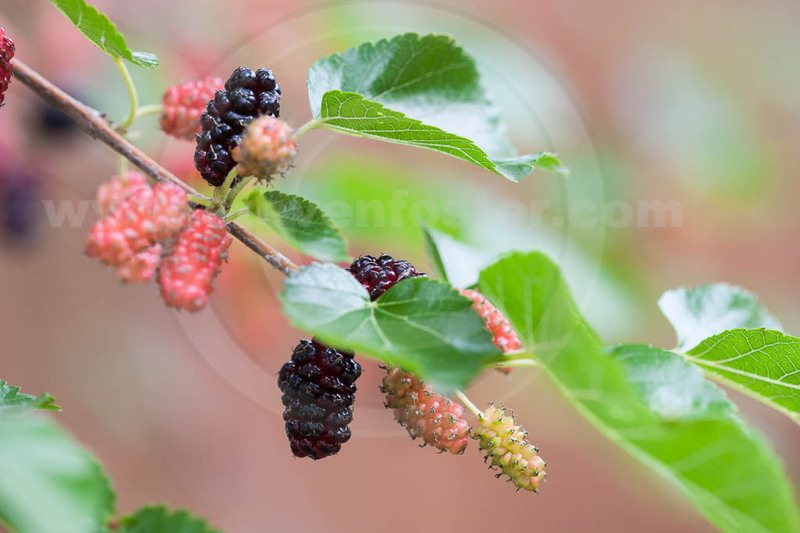 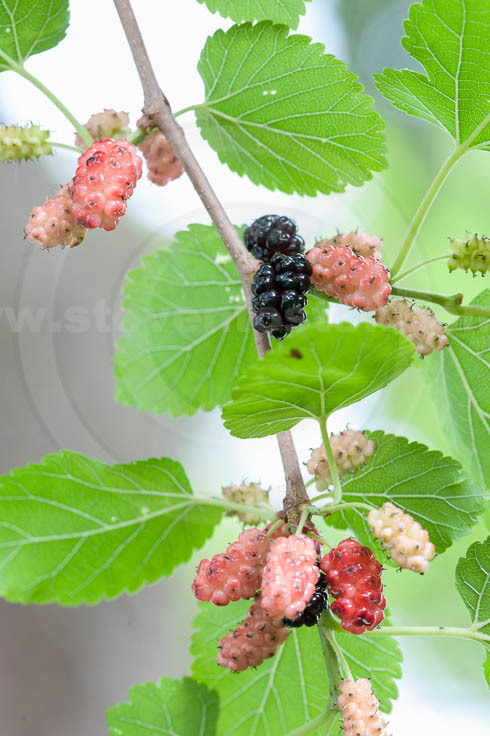 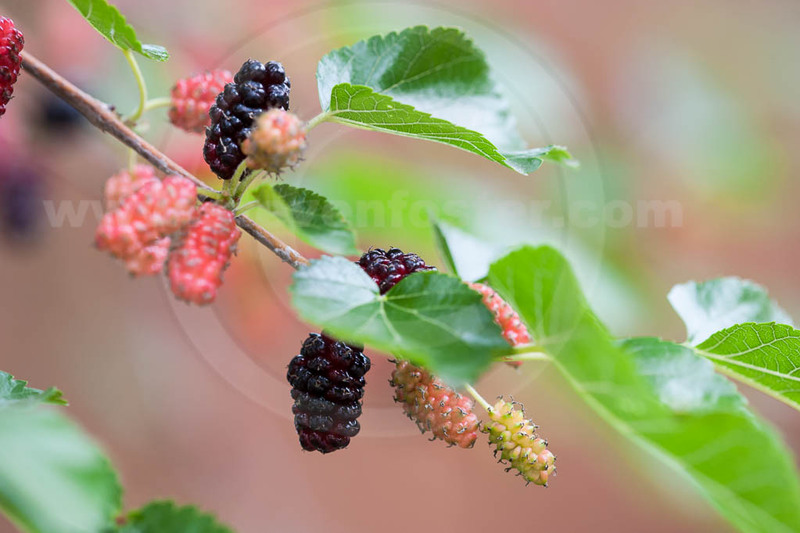 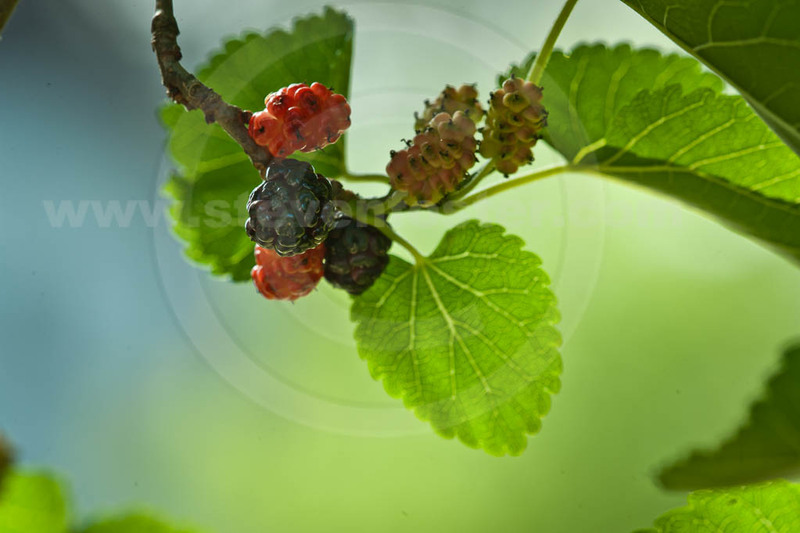 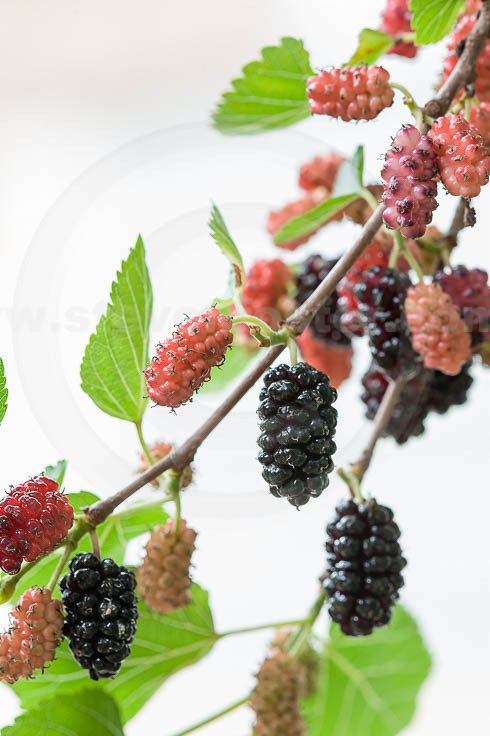 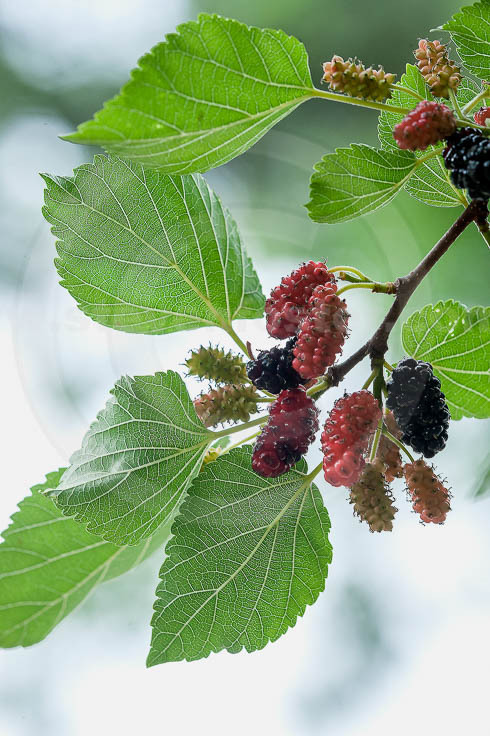 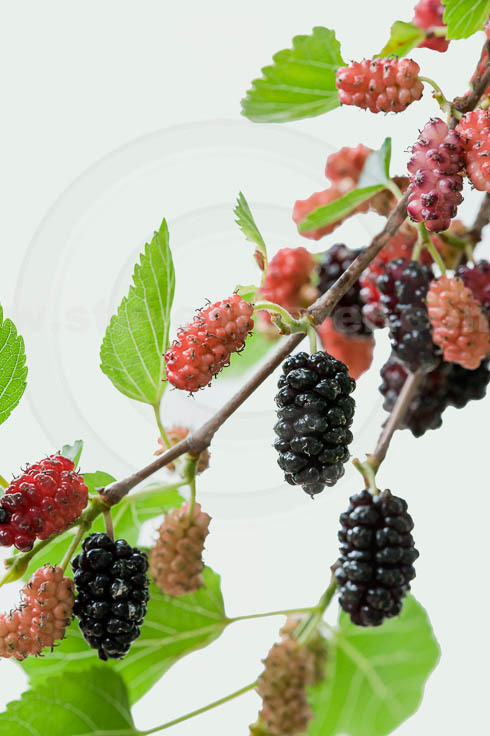 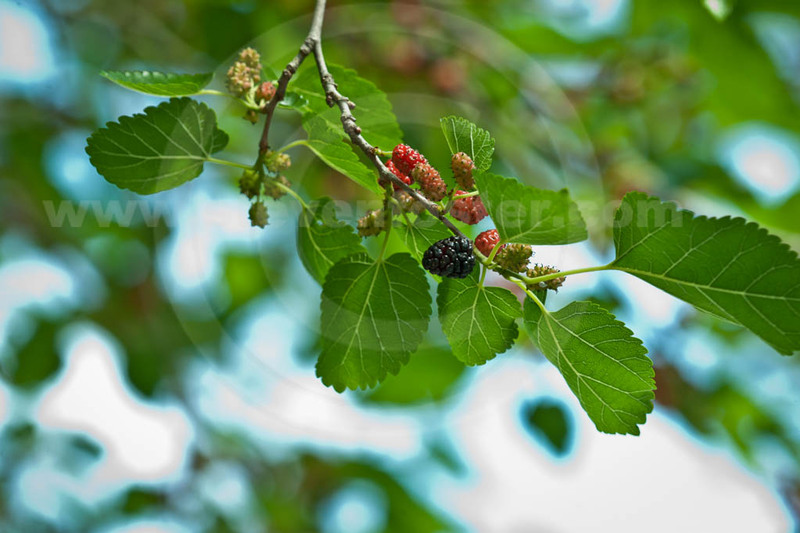 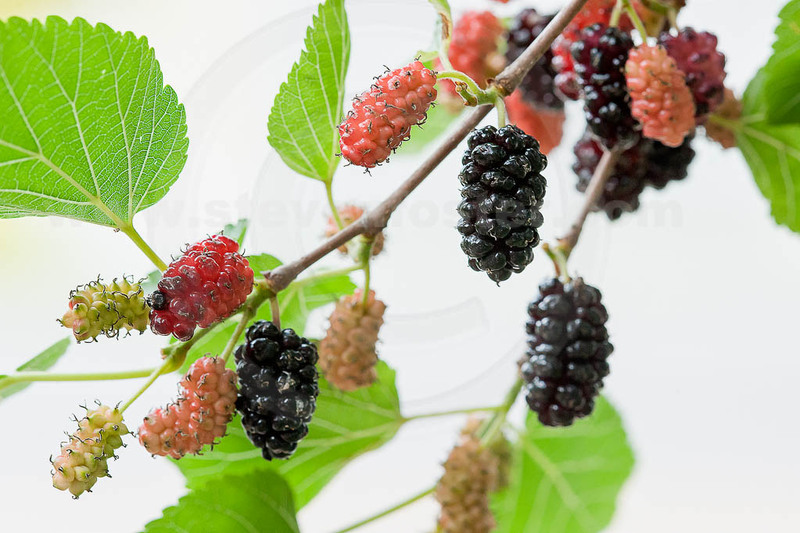 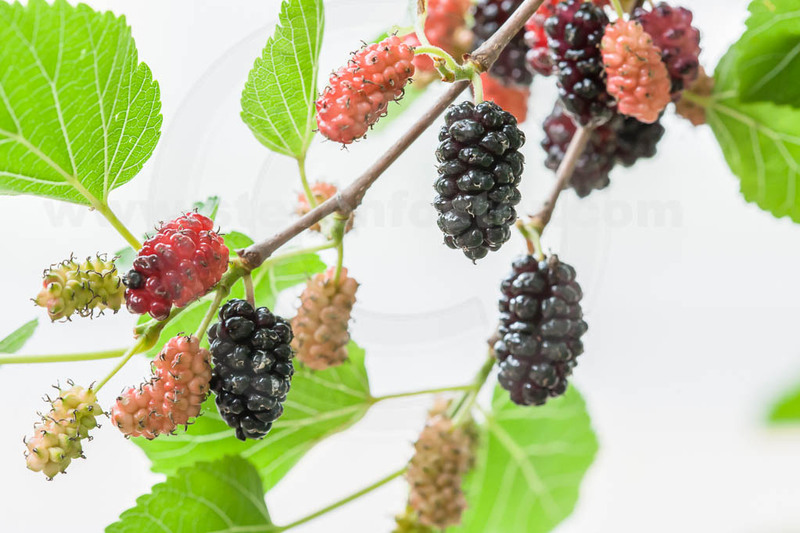 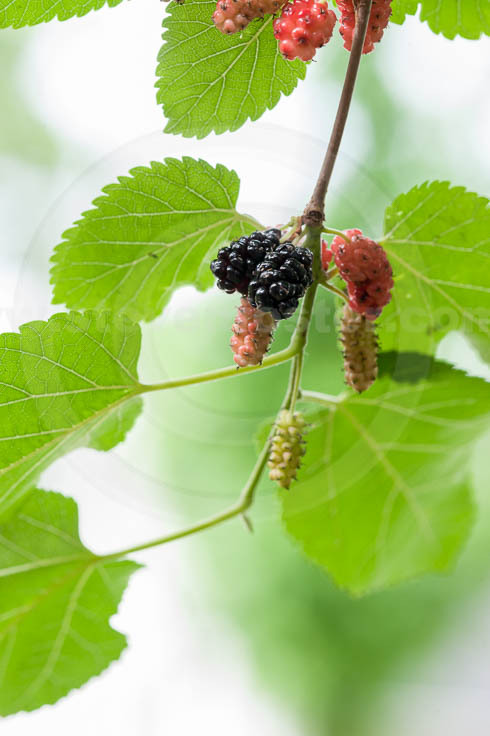 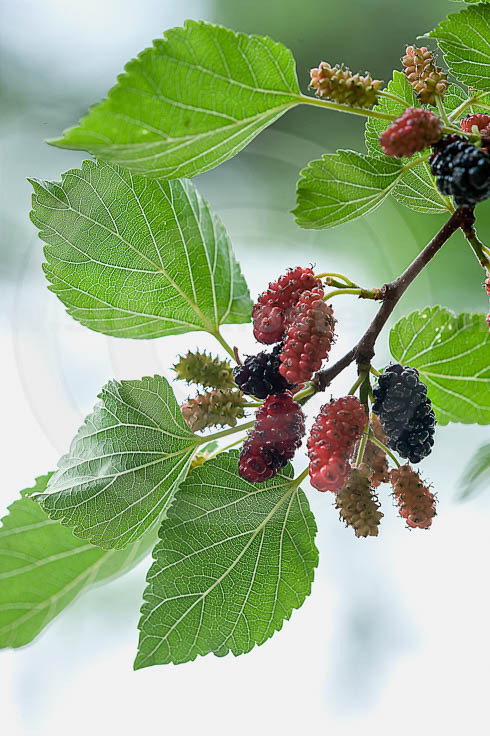 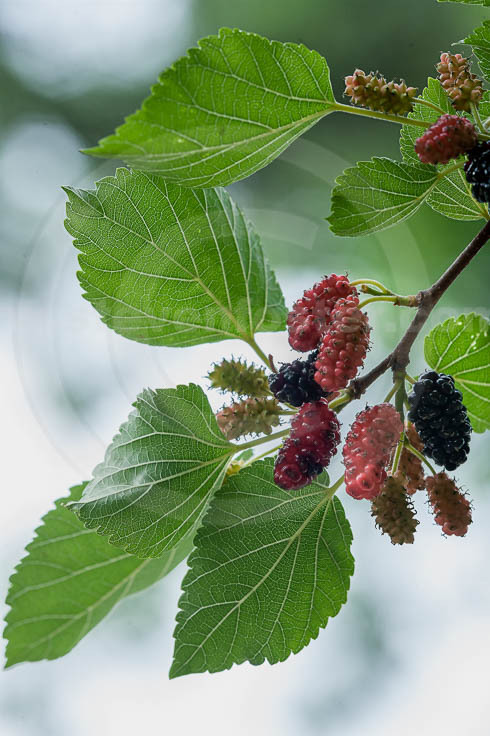 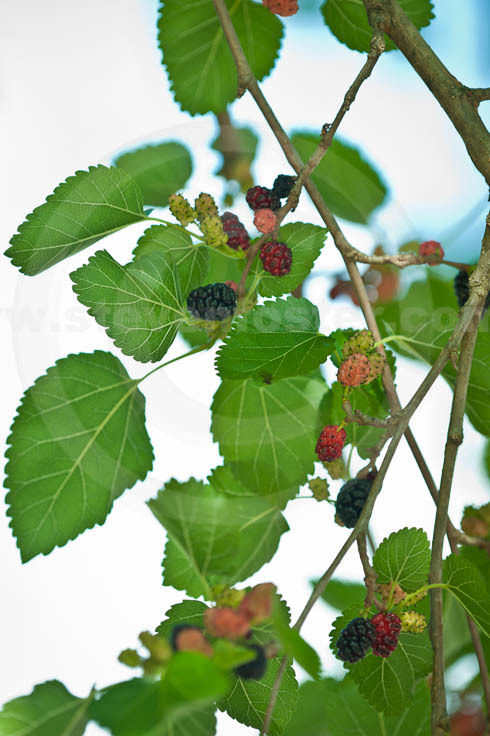 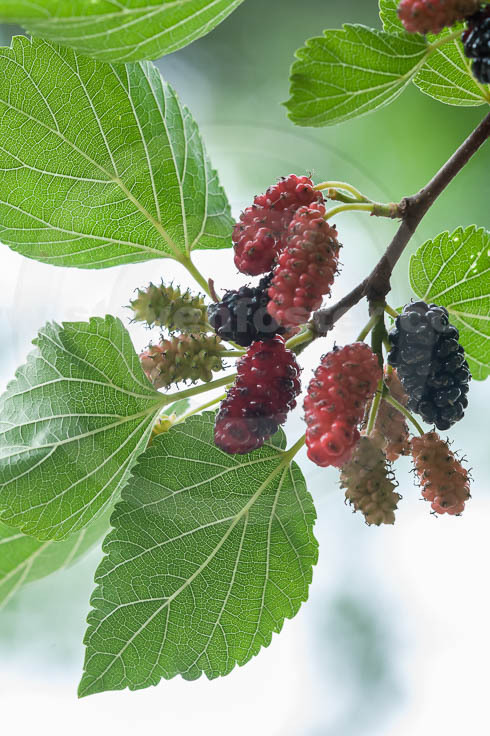 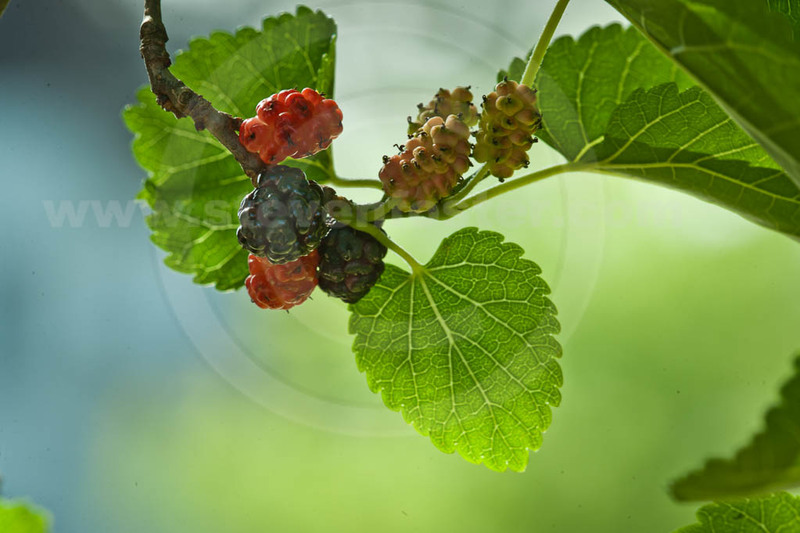 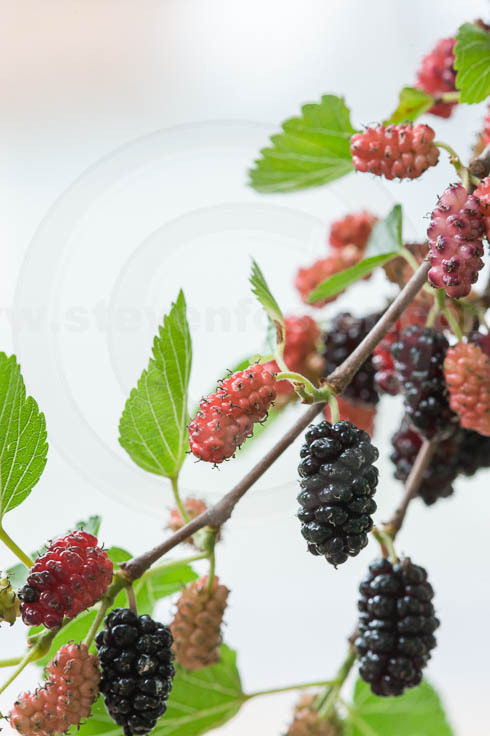 Mulberry fruits are an aggregate of many smaller fruits called drupes, loaded with antioxidant anthocyanins. 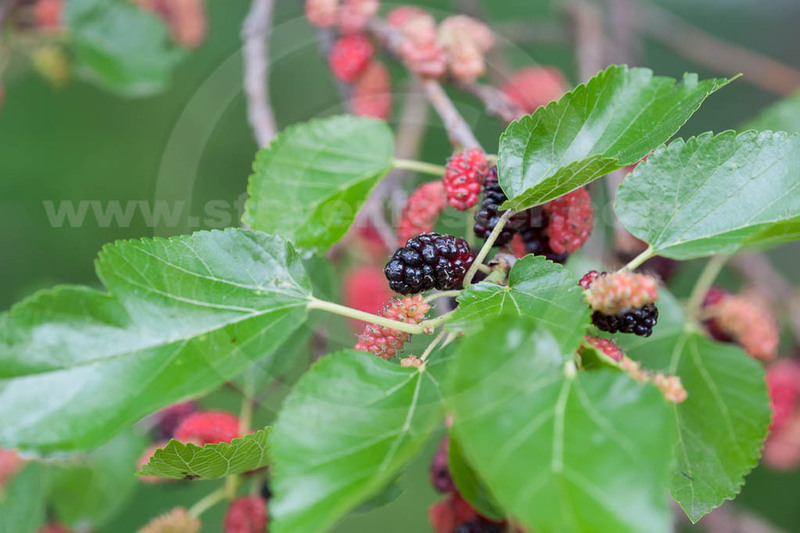 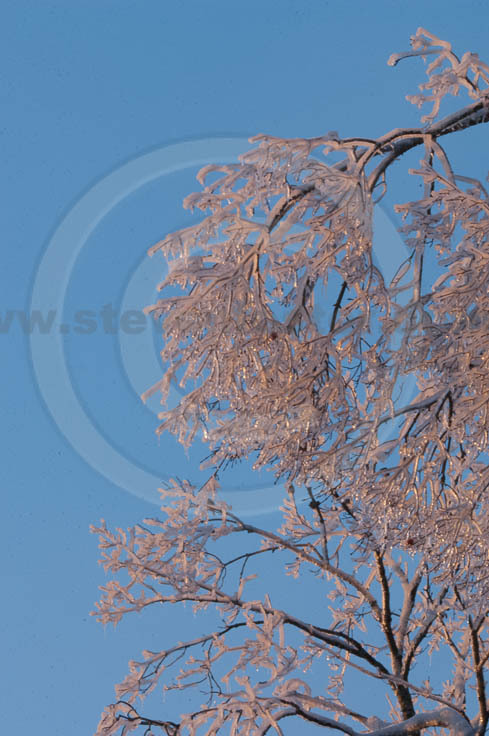 The fruit was considered a cooling, effective laxative, especially if made into a syrup.